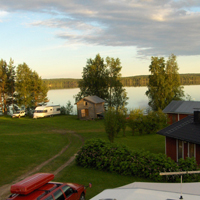 Kuhmo is a city of 9 000 inhabitants, stretching across to the border of Russia. 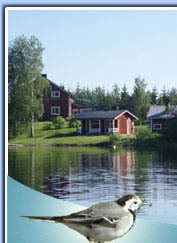 The Vartius international border crossing station is located in the northern part of the area. 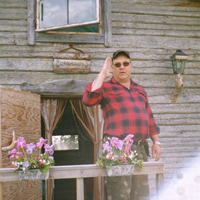 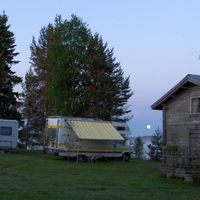 Many cultural events are held in Kuhmo every year. 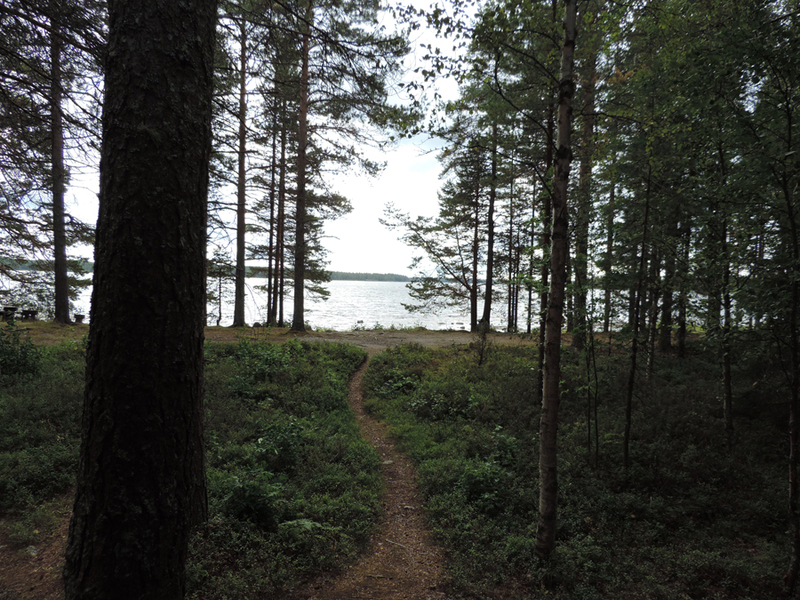 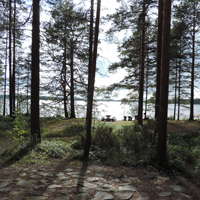 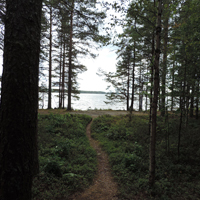 Two renowned events:Kuhmo Chamber Music Festival and Ethno Music Festival Sommelo are held every July. 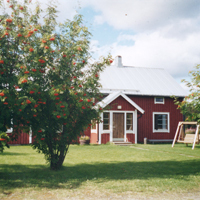 Many international artistes perform at these two distinguished events. 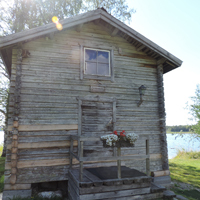 Kuhmo Arts Centre provides not only a memorable setting for their concerts, but also for conferences, theatre and dance. 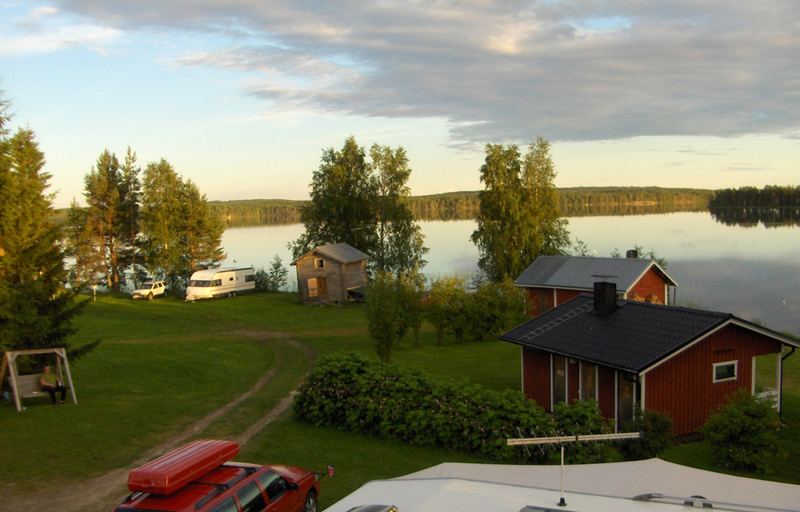 Among the fabulous scenery, the land of lakes, exotic animals such as wolves, bears and wolverines, Kuhmo is also the home of enterprising, hospitable and skilled people. 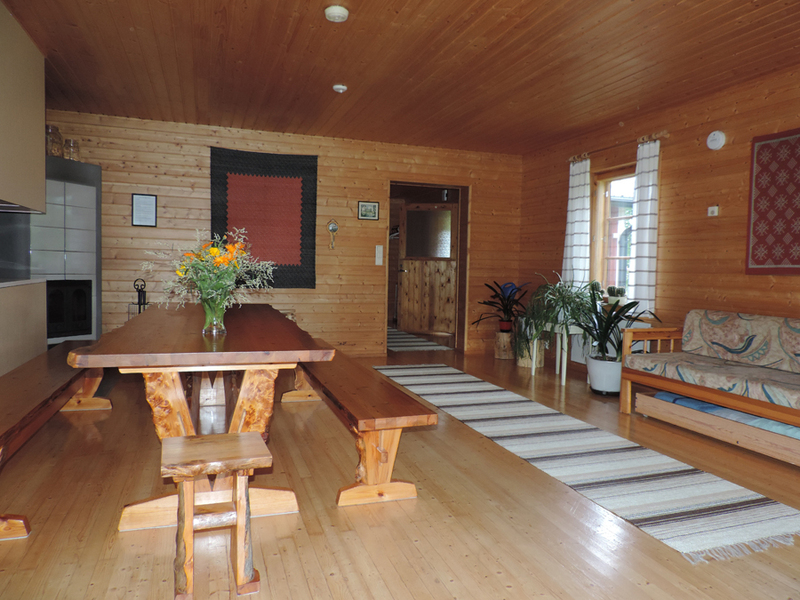 These attributes attract and invite tourists to enjoy the fishing in the solitude of the rapids, listen to the howling of wolves howl, , catch a glimpse of bears or relax and enjoy the tranquility of life. 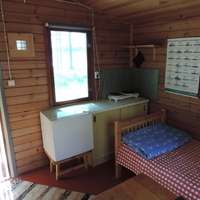 Petola Visitor Centre provides an opportunity to study about life and habits of large carnivores without going into the forests. 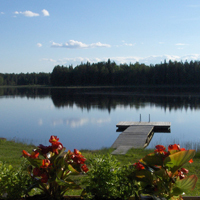 But we highly recommend you to participate in the wildlife watching programme which gives you the chance to observe the animals in their natural environments. 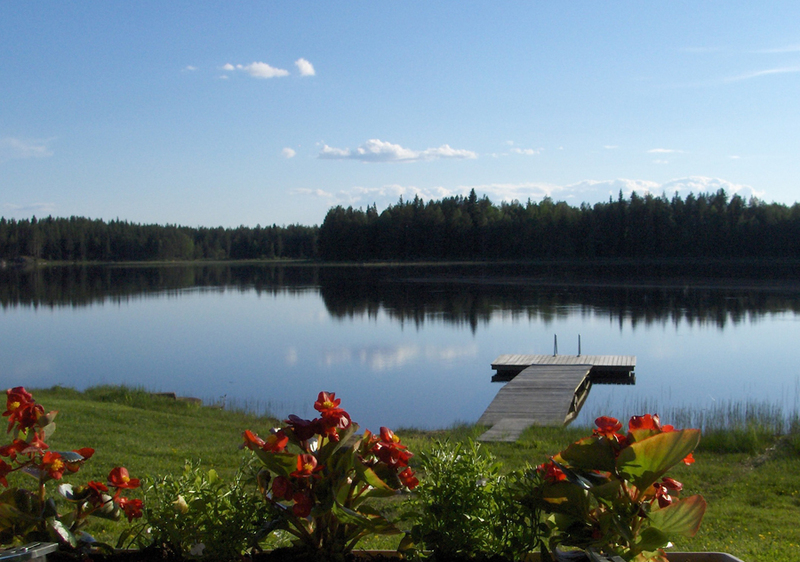 In addition to the magnificent experiences, these memories will stay with you, forever. 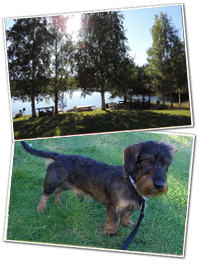 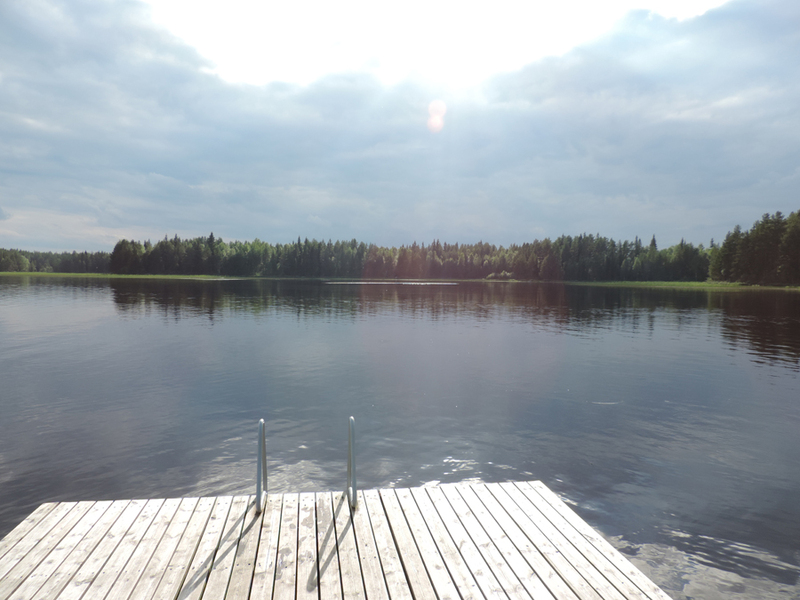 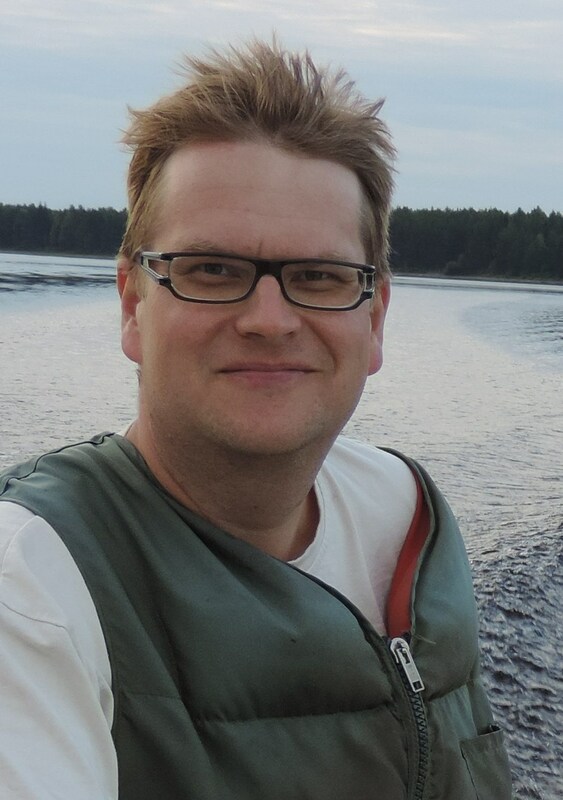 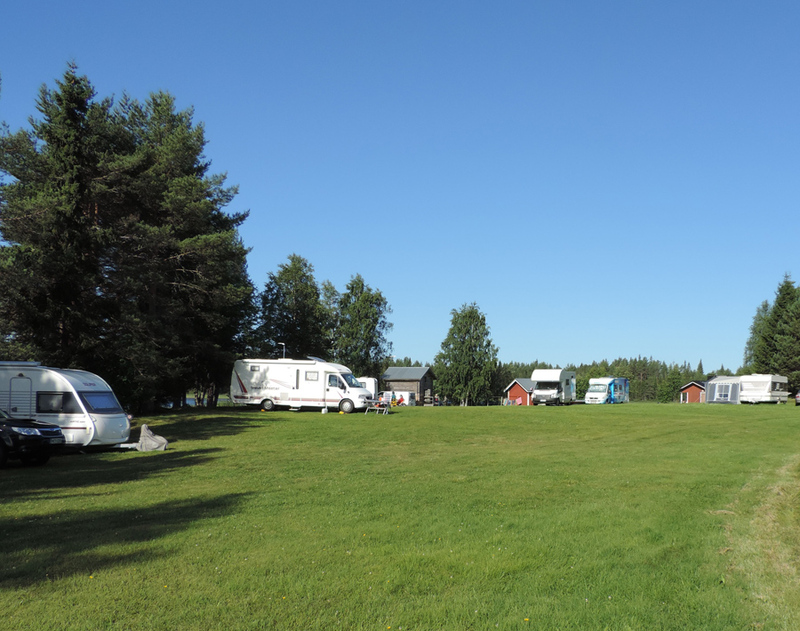 Welcome to Kuhmo and Lentuankoski! 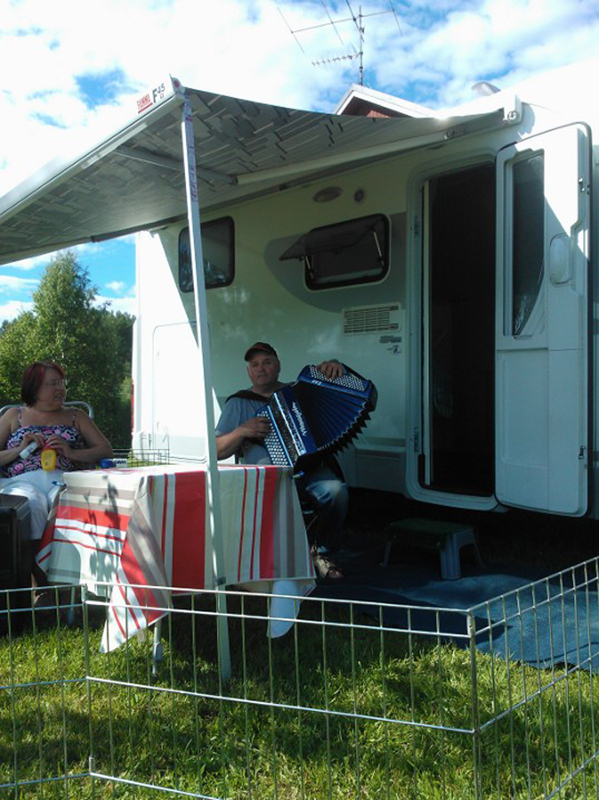 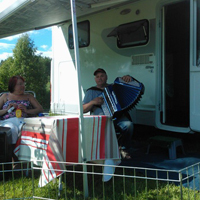 We provide places in the grass field for caravans, motor homes and tents. 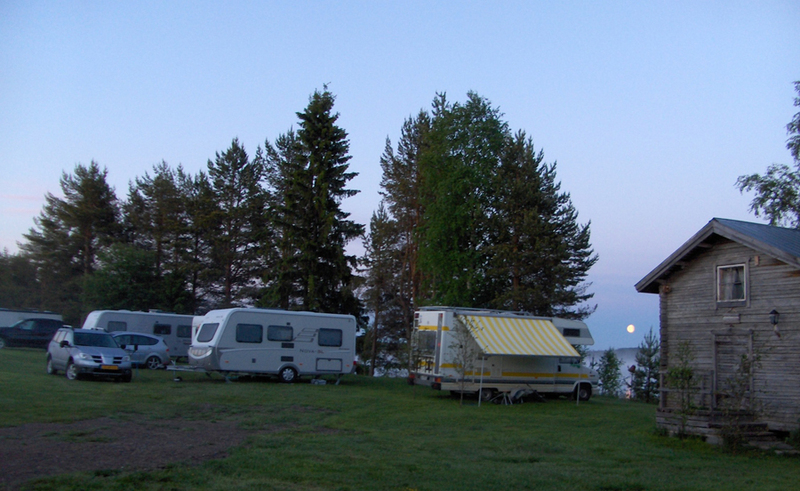 A new caravan area near the river will be completed in the summer of 2014. 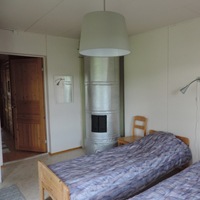 The area provides restrooms, showers with warm water, chemical toilet disposal point, a place to sort waste (glass, paper, bio, mixed waste), electricity and fresh drinking water. 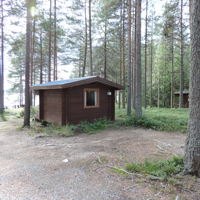 Sauna, campfire and barbecue are located on the beach area. 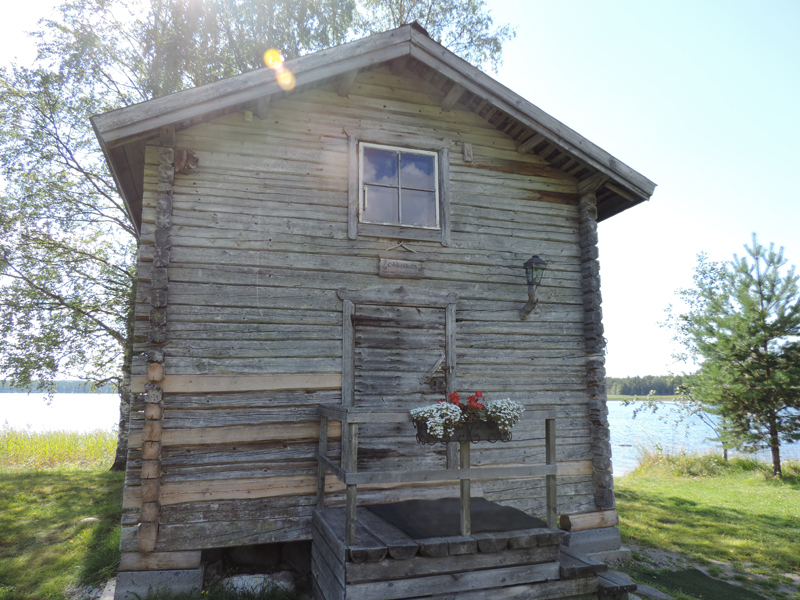 This little gem is more than a hundred years old. 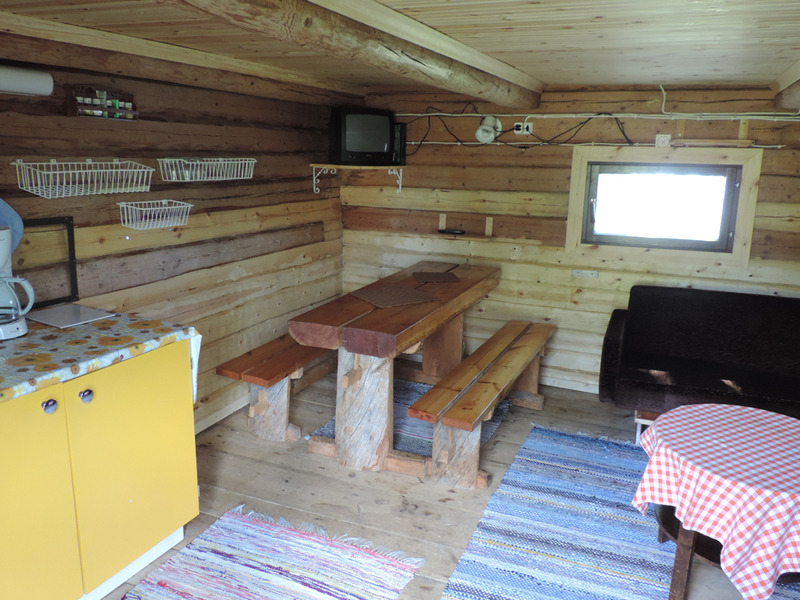 It boasts a spacious interior that is fully equipped with a sofa bed, kitchenette (fridge, cooker, microwave) and dining table. 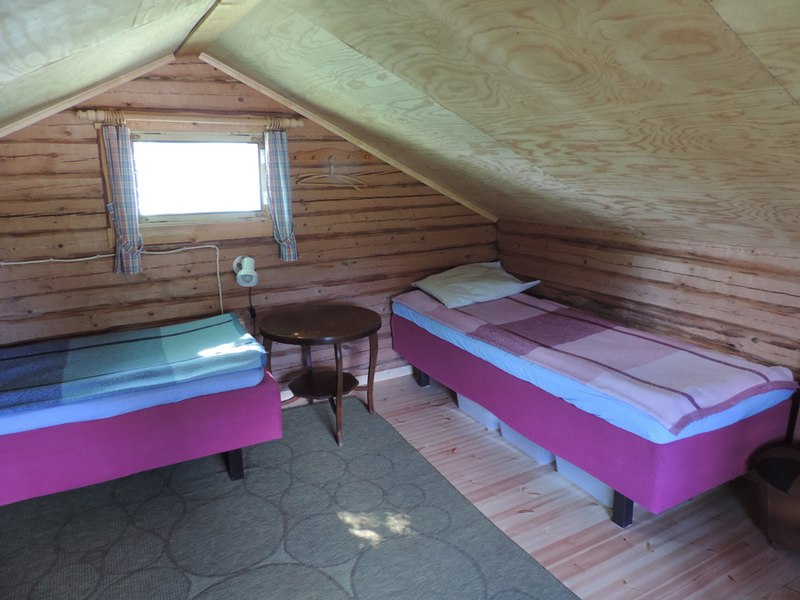 There are three bunks available in the upper level. 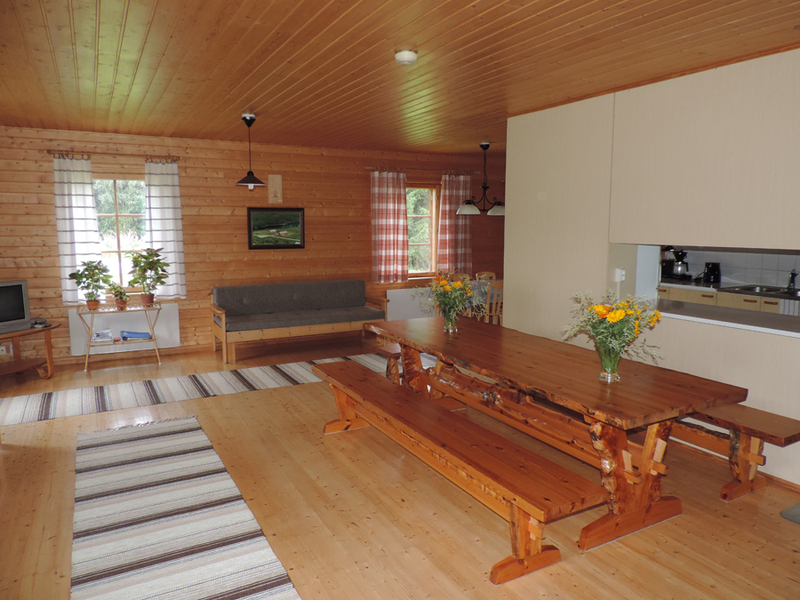 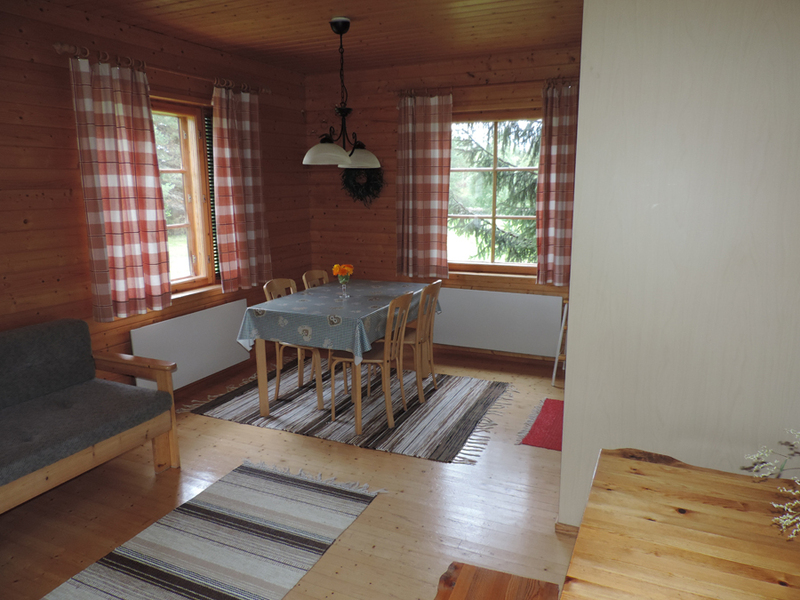 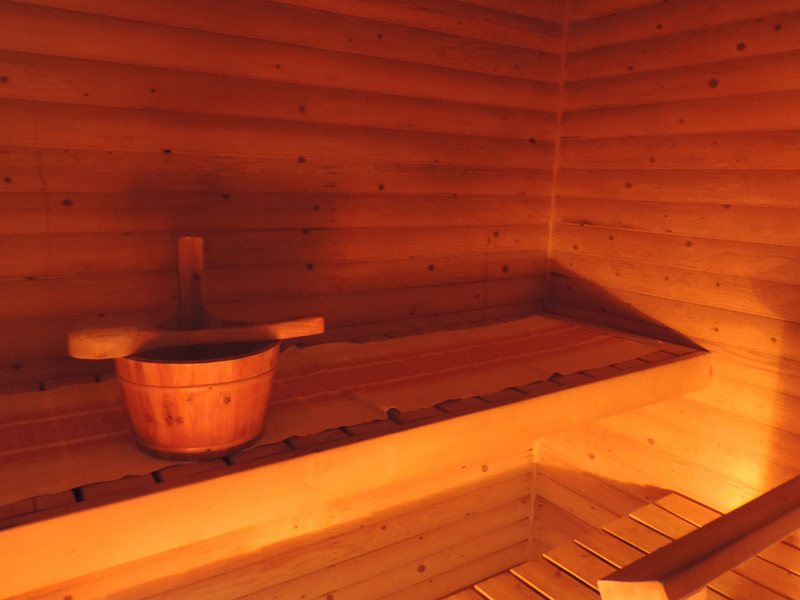 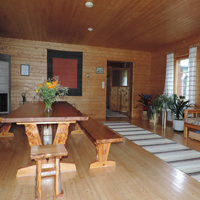 A sofa bed at the lower level can accommodate two persons (if needed). .
Jokela-house is equipped with a large kitchen-living room, two bedrooms, a shower room, a sauna and a summer terrace.. 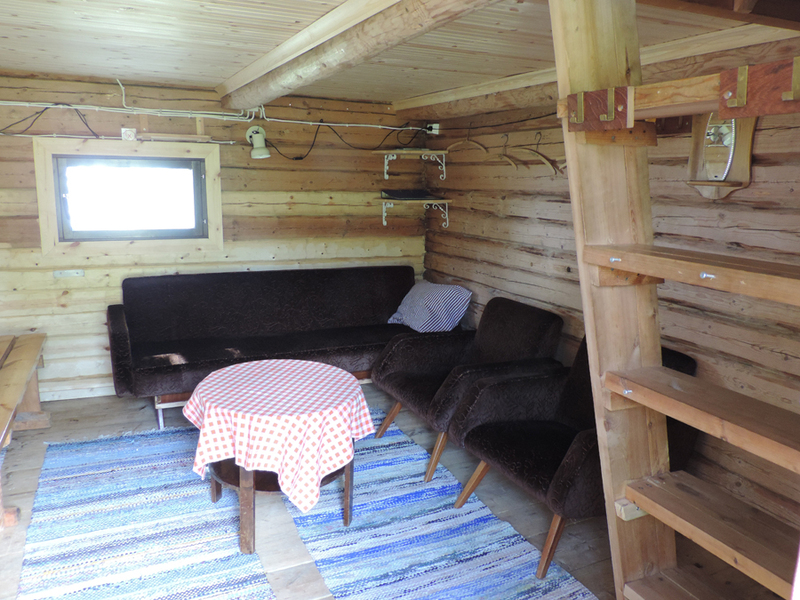 It can accommodate 1-6 persons. 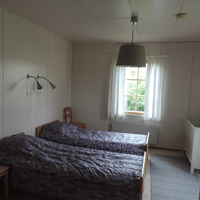 The bedrooms come with two beds and an extra bed. 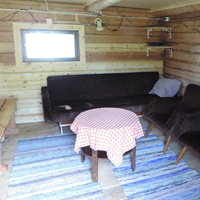 The kitchen-living room has two sofa beds. 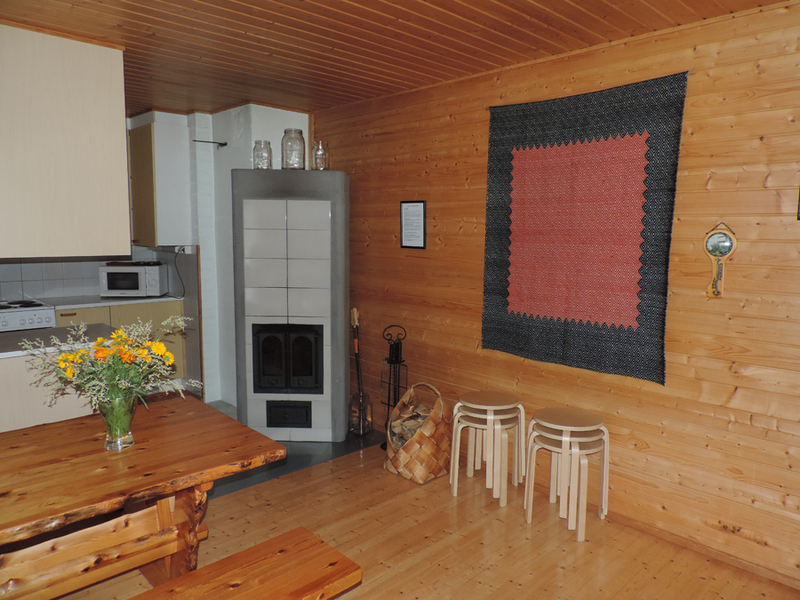 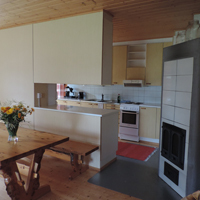 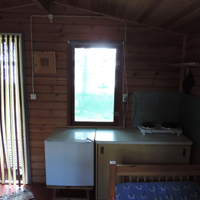 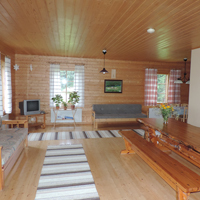 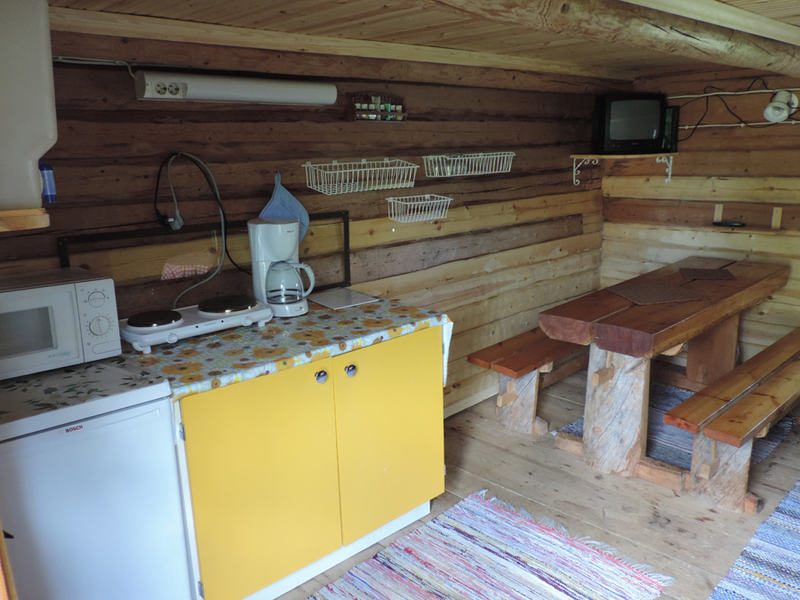 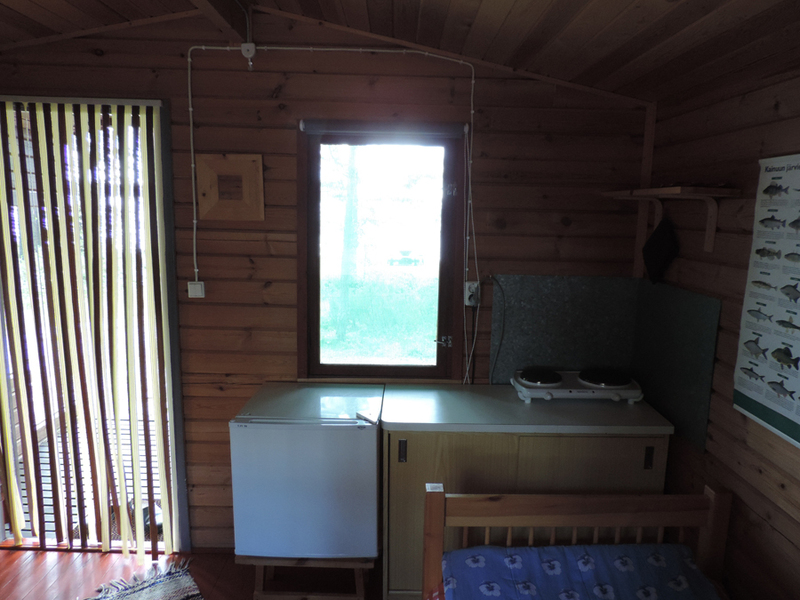 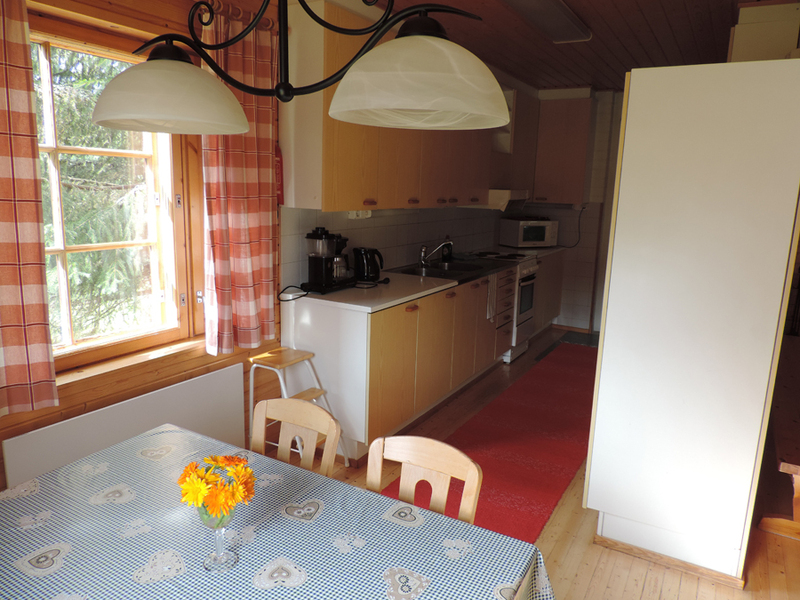 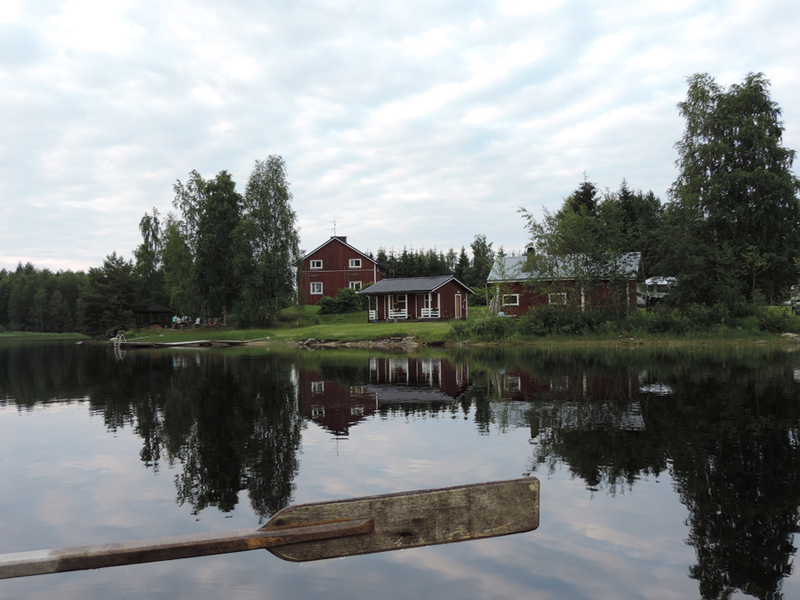 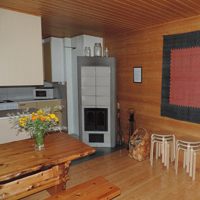 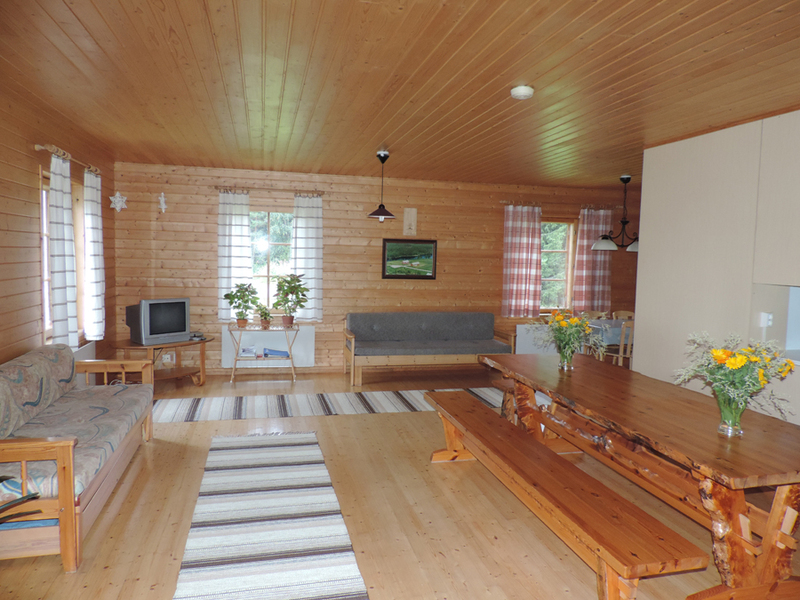 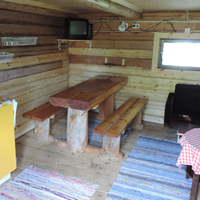 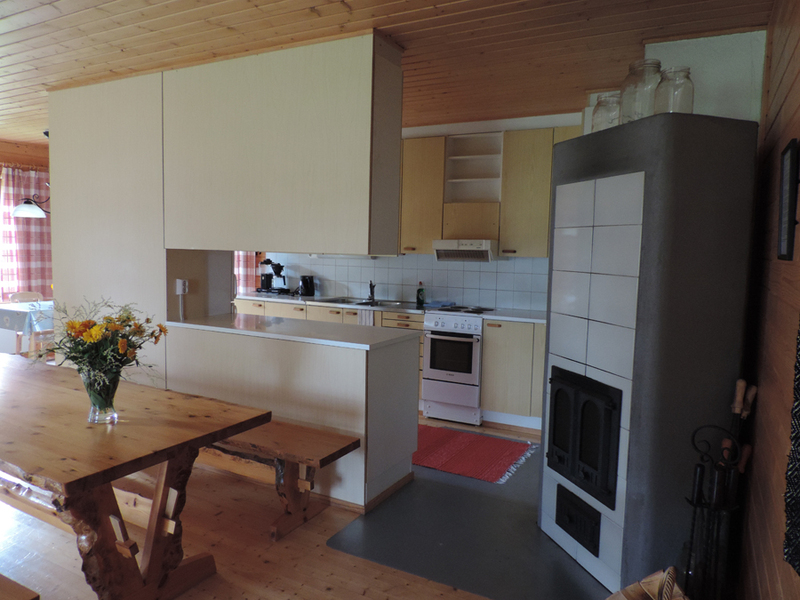 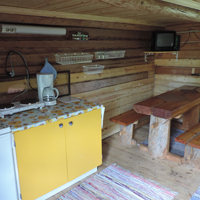 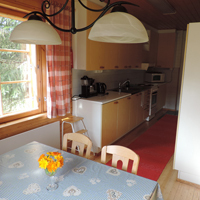 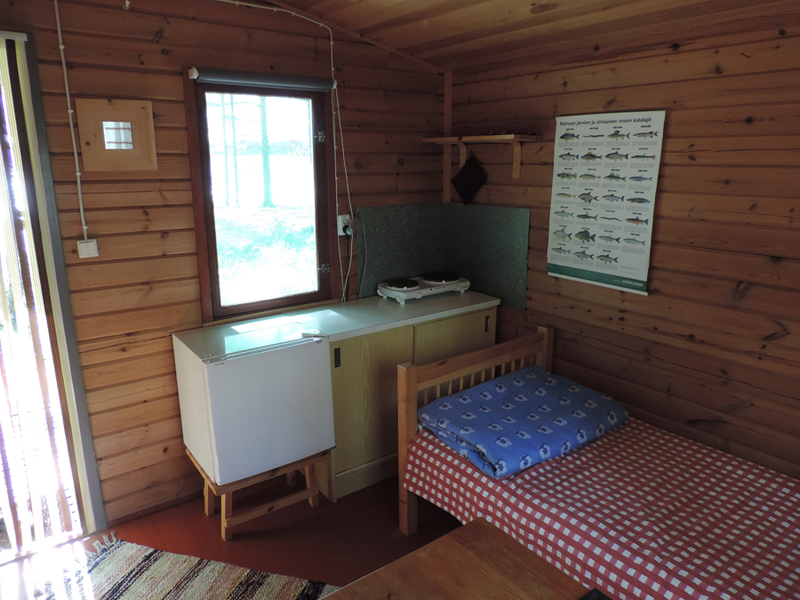 Jokela is well-equipped with electricity, electric heating, a stove, a refrigerator, dish sink, a microwave, a toaster, a TV, a coffee maker, a kettle, a set of iron and ironing board. 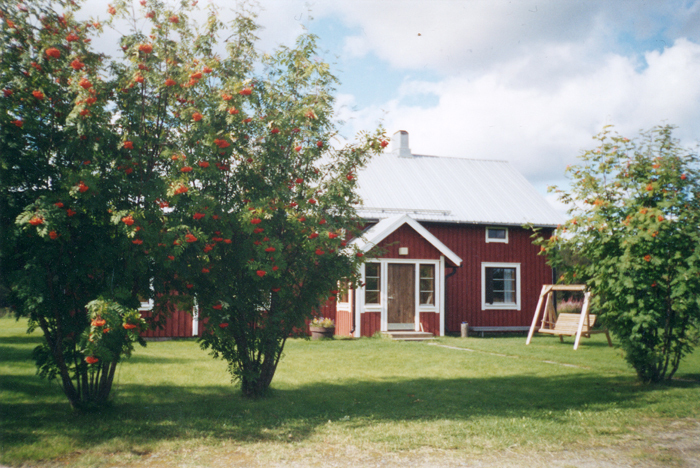 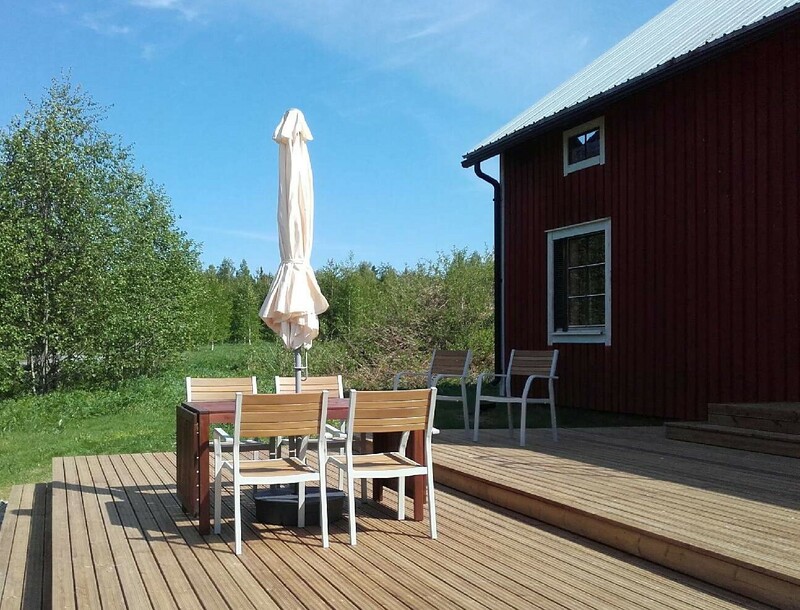 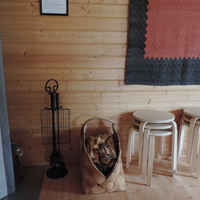 Jokela is also suitable for small-scale family celebrations and festivities. .
Jokela is available for rental all year round. 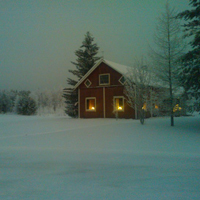 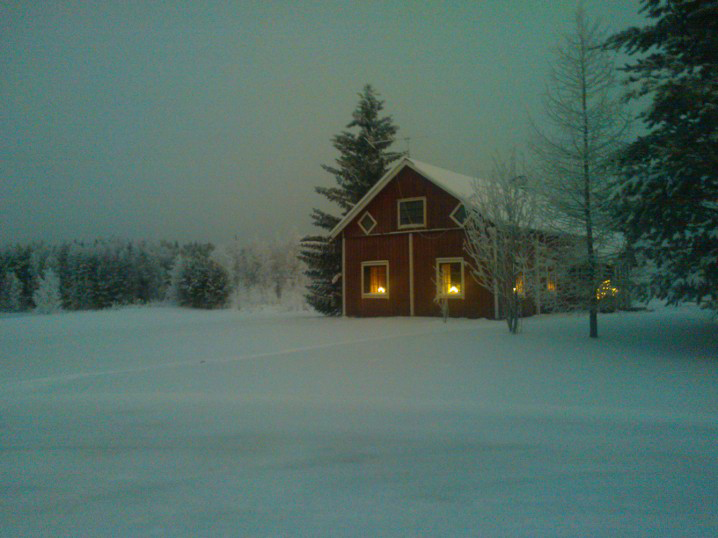 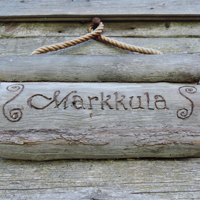 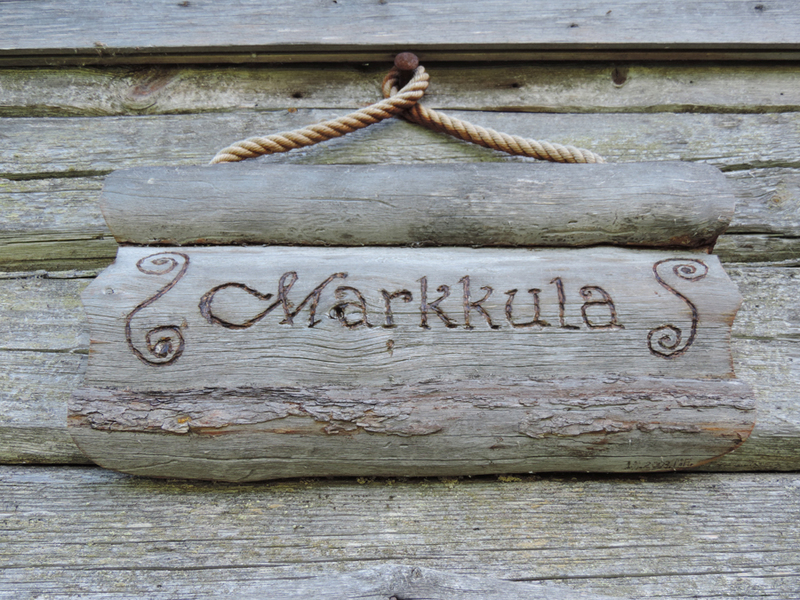 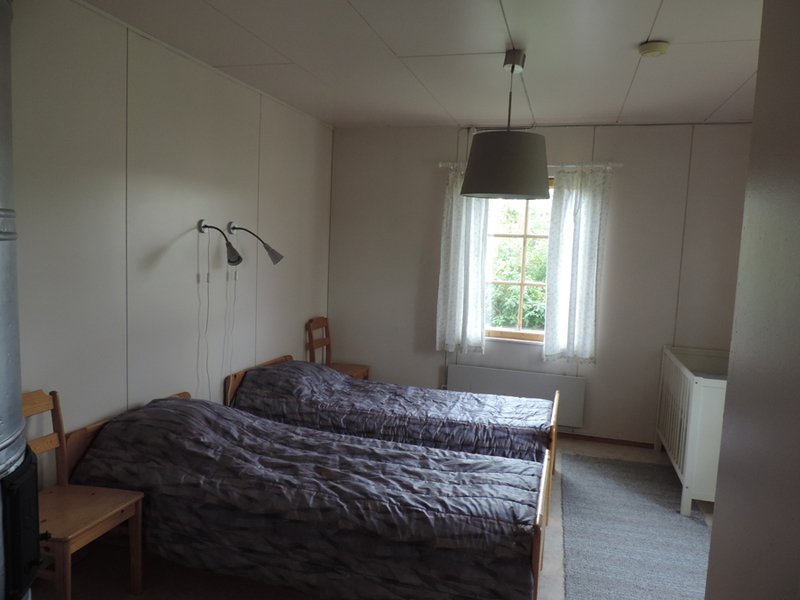 More photos of Jokela-house can be found here. 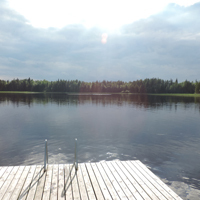 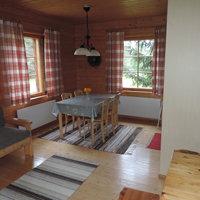 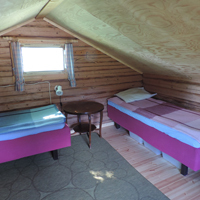 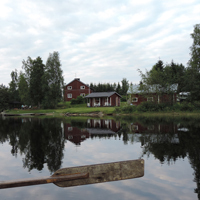 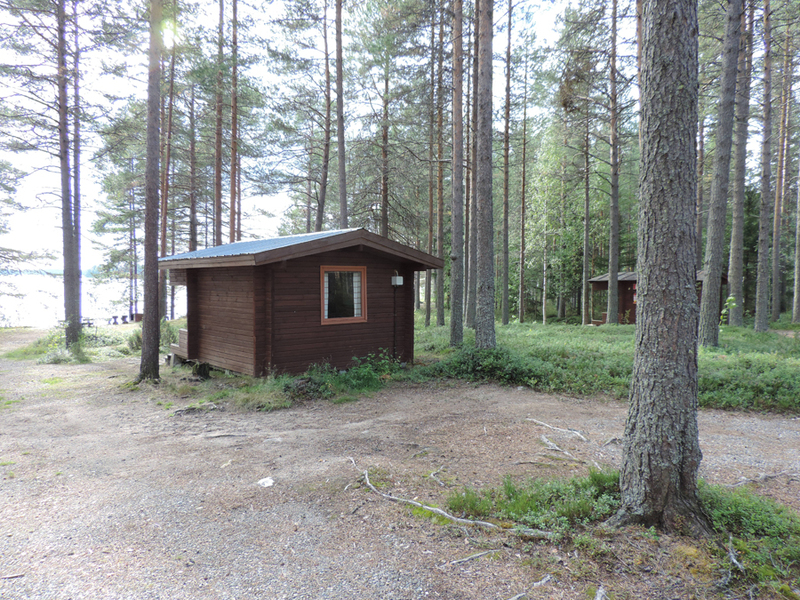 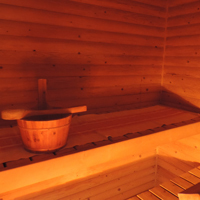 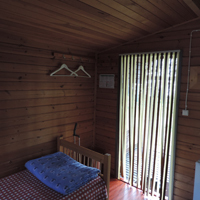 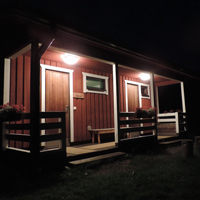 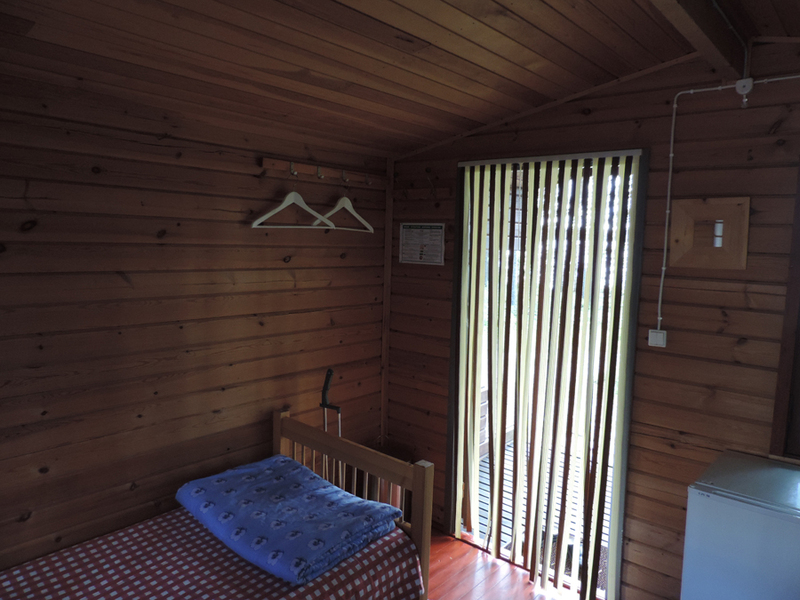 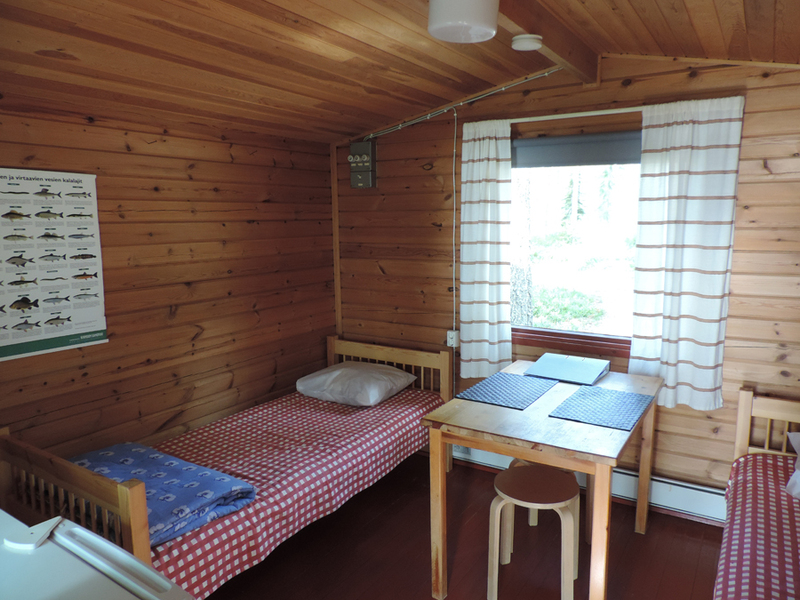 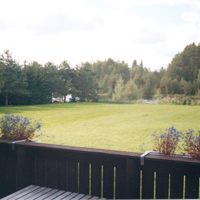 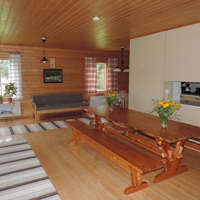 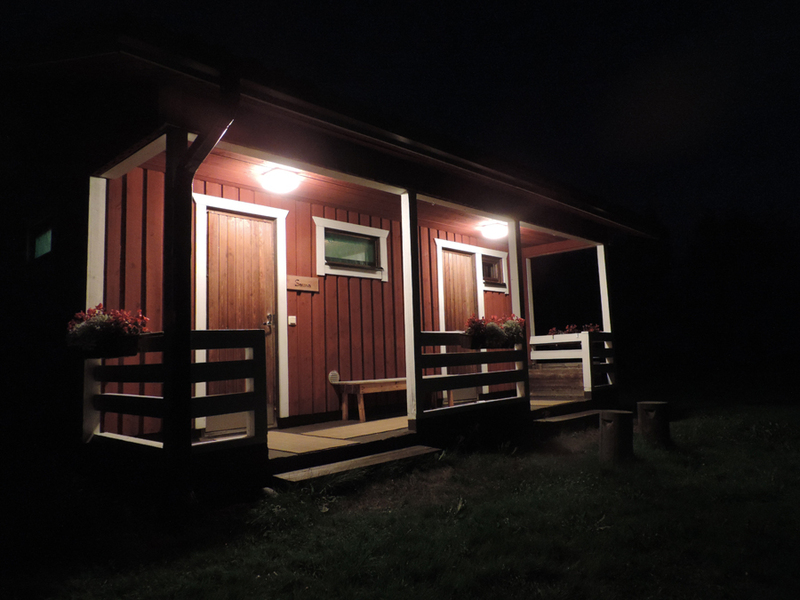 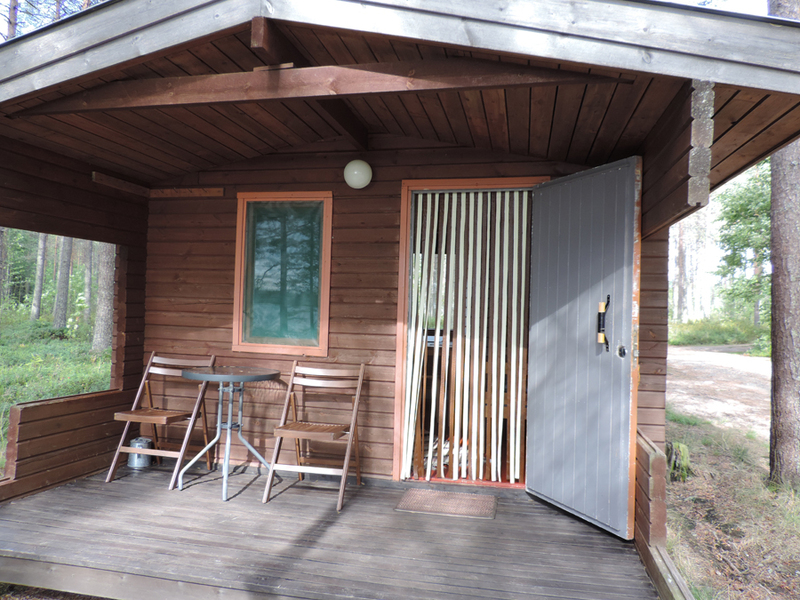 These holiday cabins are situated in the campground area of ​​about 300 meters away. 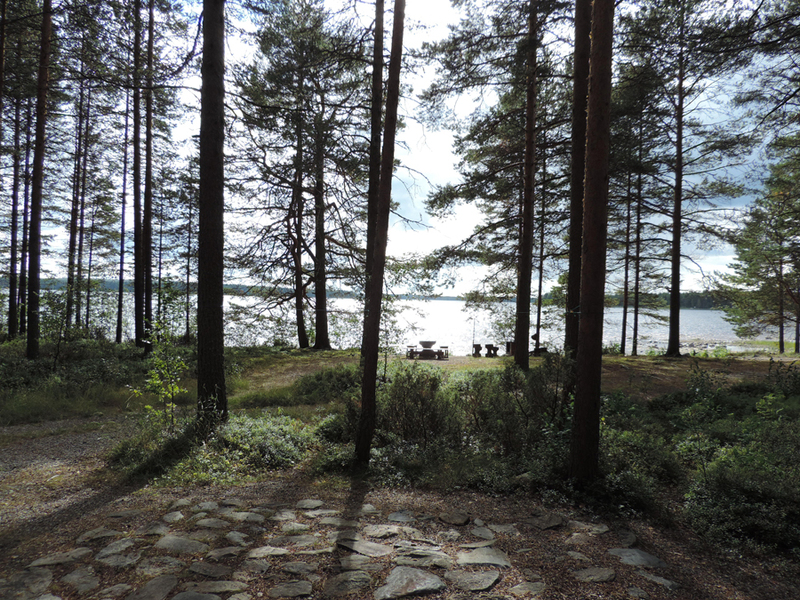 A fine pine-covered cloth, by the lake. 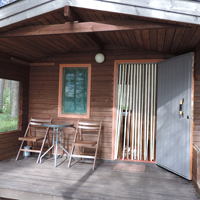 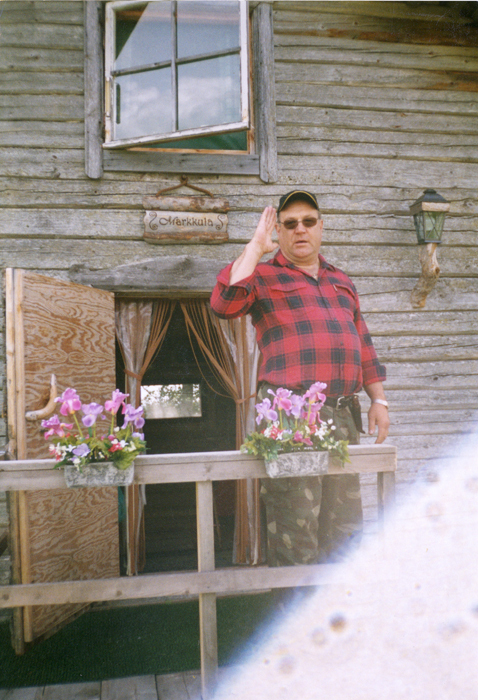 The cabins can be reached by car on by foot, walking along the beach path. 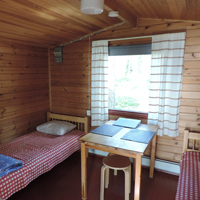 There are three cabins. 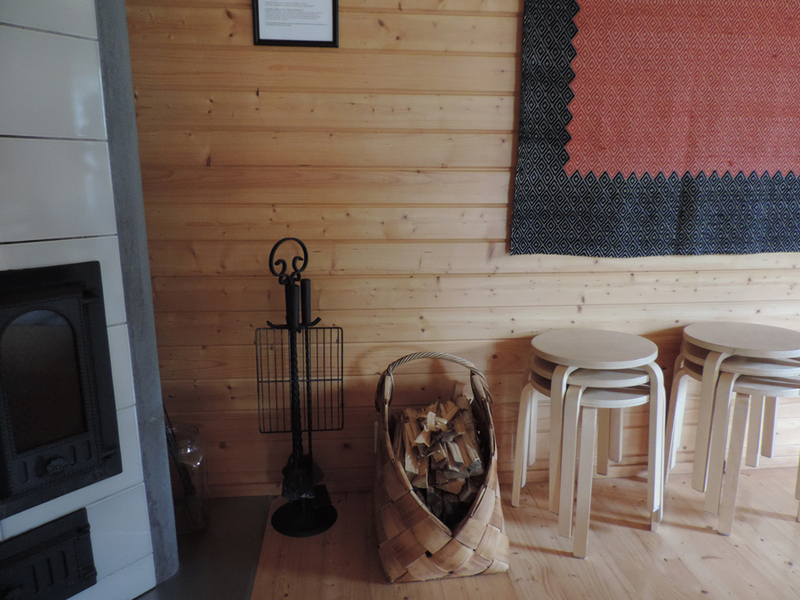 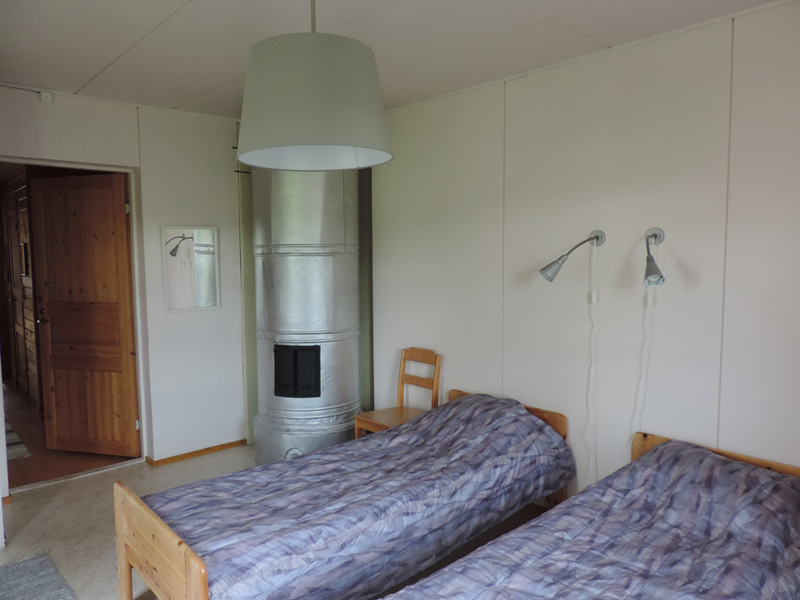 The cabins include two bunks (without bedding linen), electricity, a small fridge, electric heating and a double electric cooking plate. 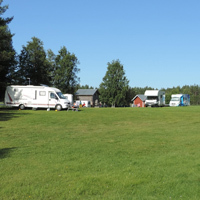 You can find dry toilets within the camping facilities (toilets and showers) on the main camping site.